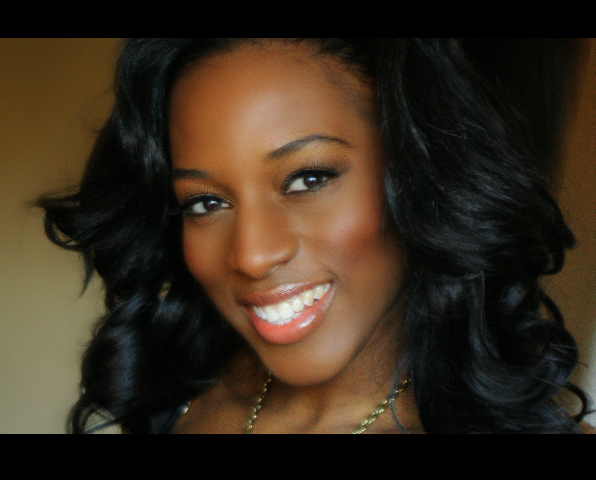 Born and raised in Toronto, Canada Latoya Webley is no stranger to the stage. 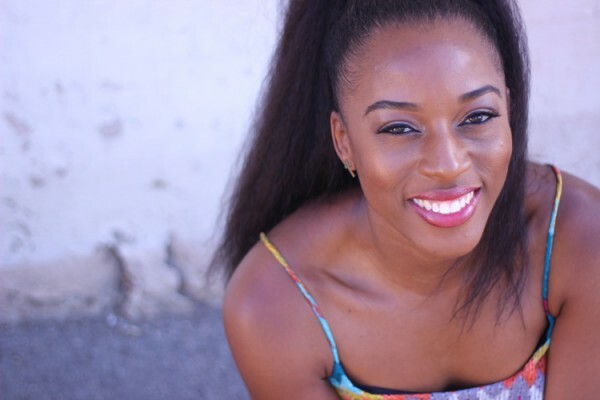 Starting out as a freestyler Latoya made her mark in Toronto by performing in numerous talent shows, battles and winning various competitions w/ her dance troop RUKUS. 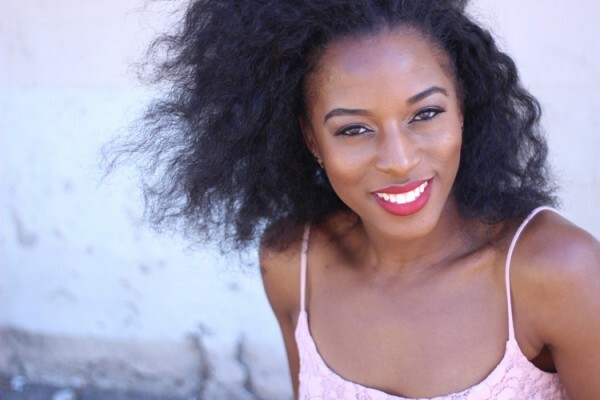 Latoya’s passion for dance and performing continued to grow as she began to explore and train in various styles of dance. 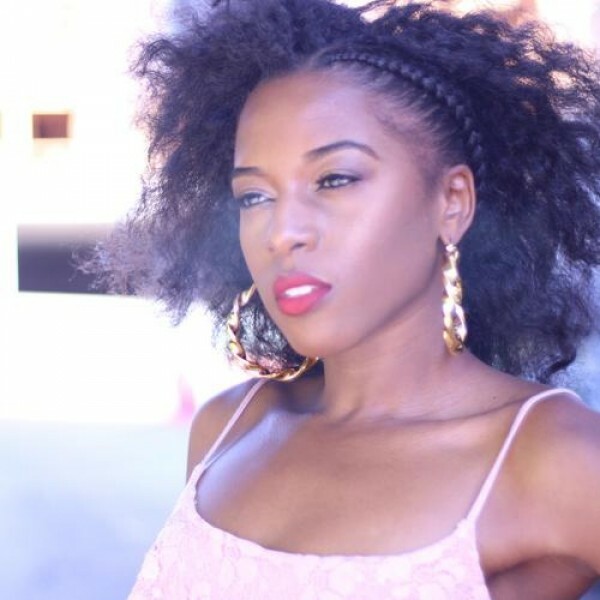 To date Latoya’s style is a fusion of Hip-Hop, African, Dancehall, Soca and Street Jazz. Latoya’s formula of hard work and dedication to her craft for the last 16 years has definitely paid off. Latoya has danced for some of the worlds #1 artists. Gracing the stage w/ Rihanna (‘MTV Video Music Awards’, ‘Grammy Awards’ & ‘Pon De Replay – Music Video’) Black Eyed Peas (‘Much Music Video Awards’ & ‘Japan MTV Awards’) No Doubt (‘iHeart Radio’) Elephant Man (‘BET Awards’) Ledisi (‘BET Awards’) Sean Paul, Drake, P. Diddy, Jill Scott, Flo Rida and Akon to name a few. Latoya has also toured with Shakira, JoJo, Jamie Fox, Kardinal Offishall and 50 Cent. Latoya has done both print and commercial works for Rihanna, So You Think You Can dance (Canada), The Discovery Chanel, Daffy’s Clothing, Miller Lite and Sony. 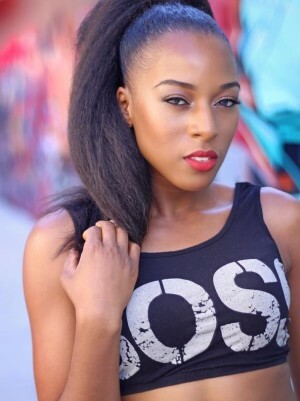 Latoya accredits her success to her supportive family and friends and all the amazing choreographers that have given her the opportunity to live, grow and shine on the stage… Tanisha Scott, HiHat, Fatima Robinson, Diana Webley, Luther Brown, Jae Blaze, Tina Landen and Adrian ‘Dubz’ Wiltshire. There is no stopping Latoya as she continues to pursue her dreams and share her God given talents with the world.